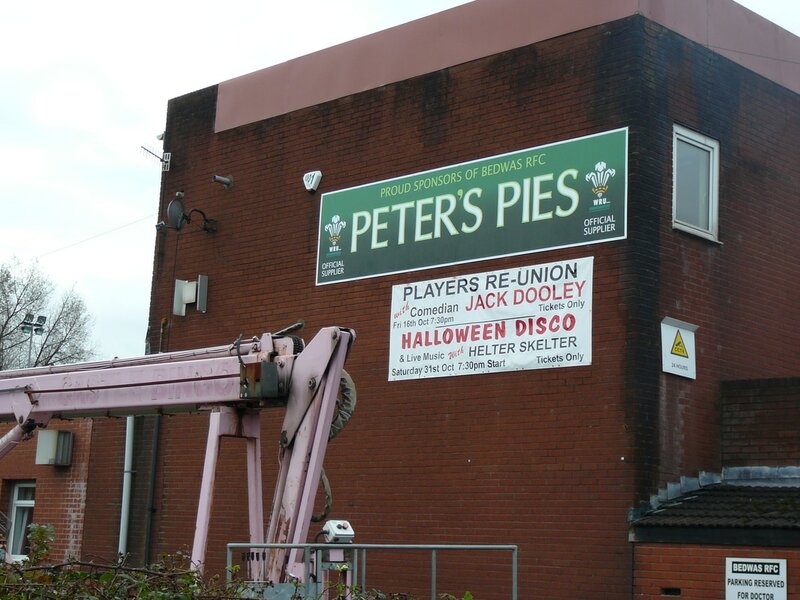 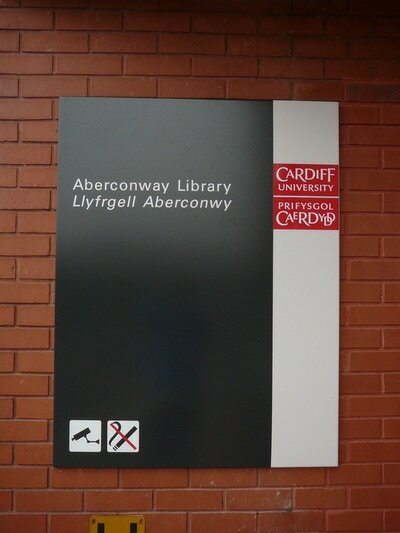 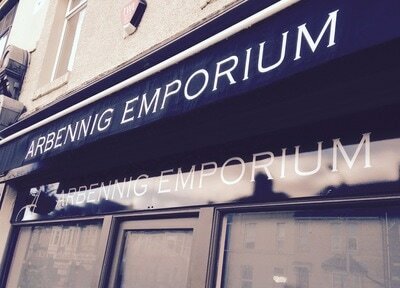 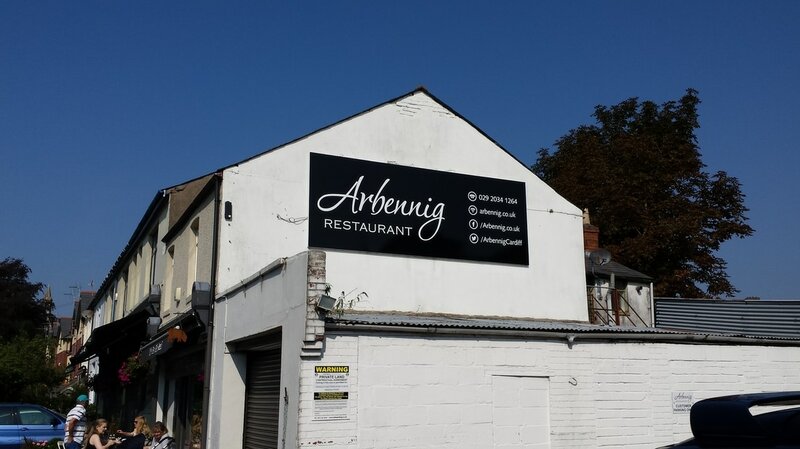 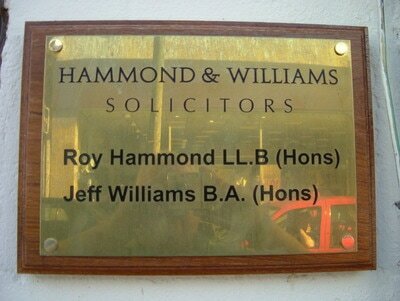 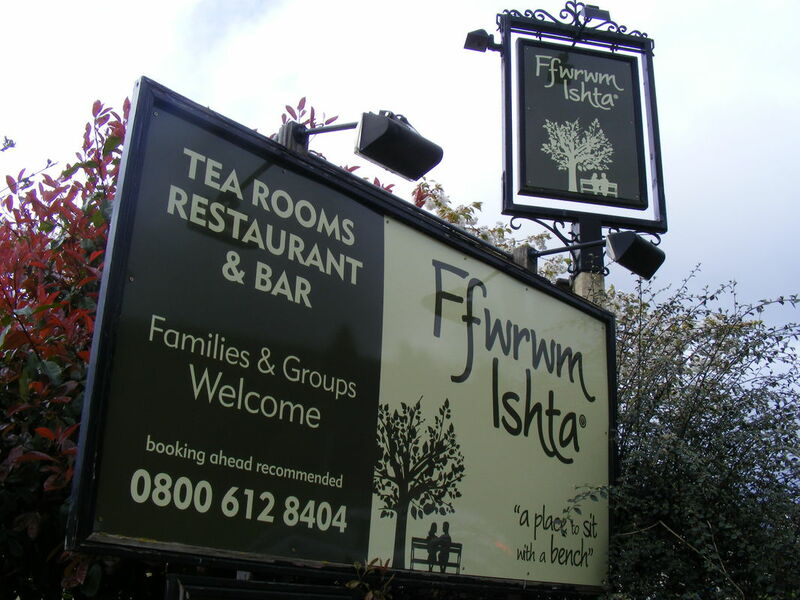 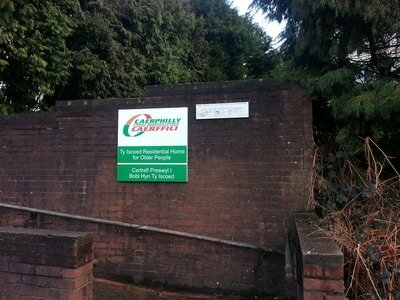 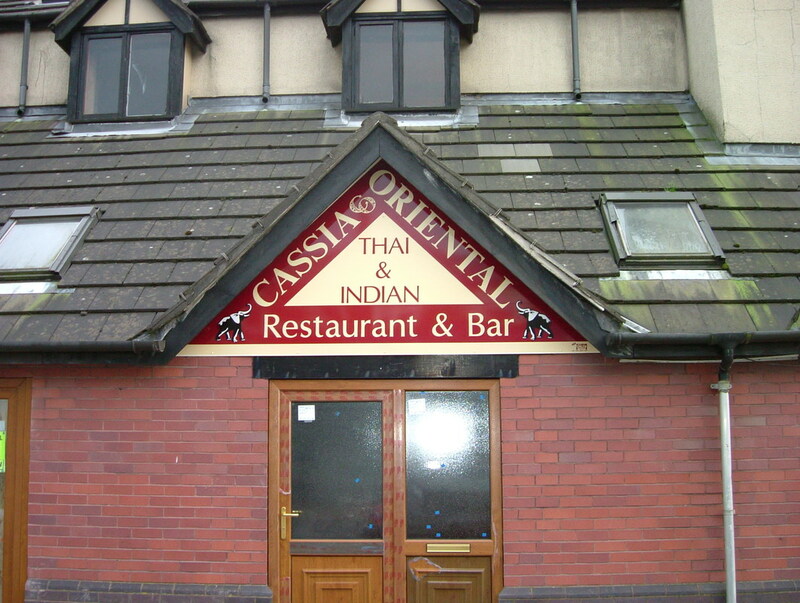 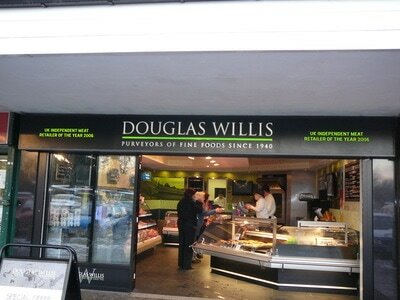 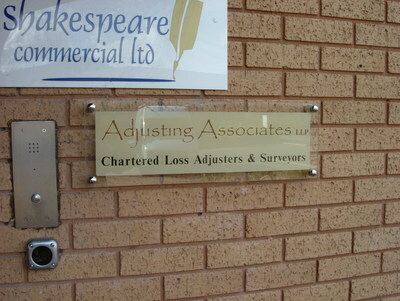 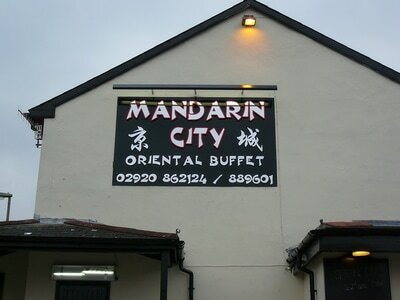 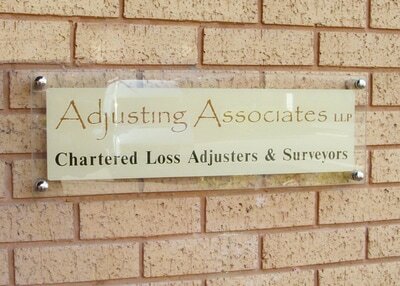 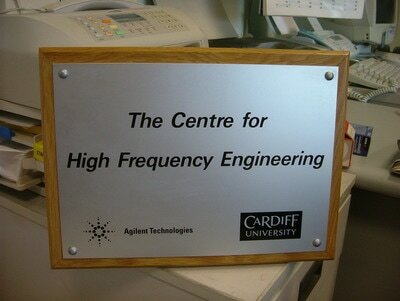 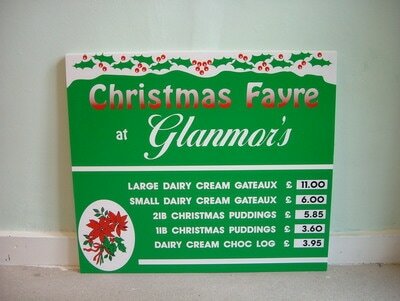 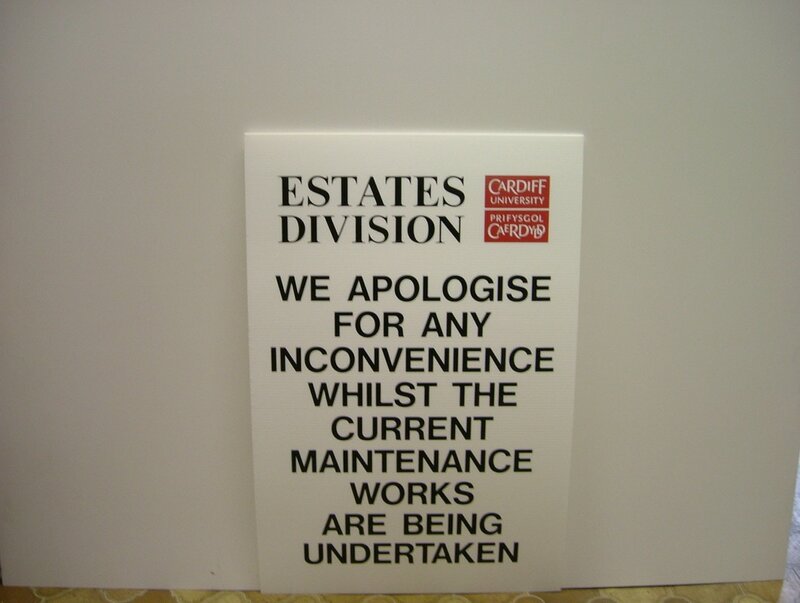 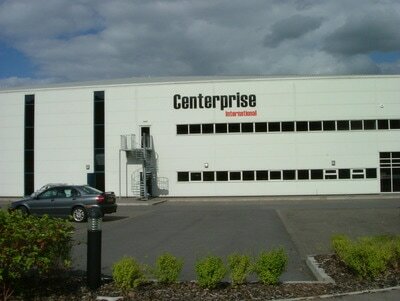 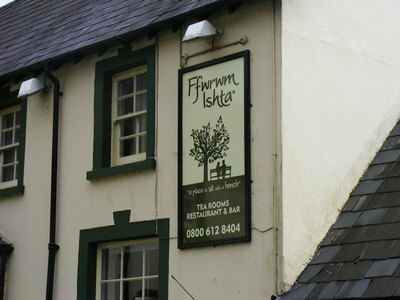 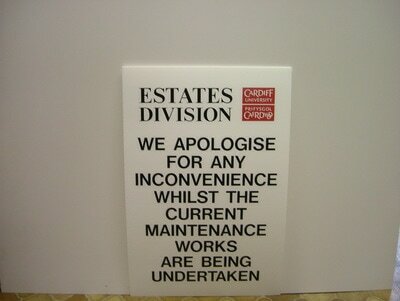 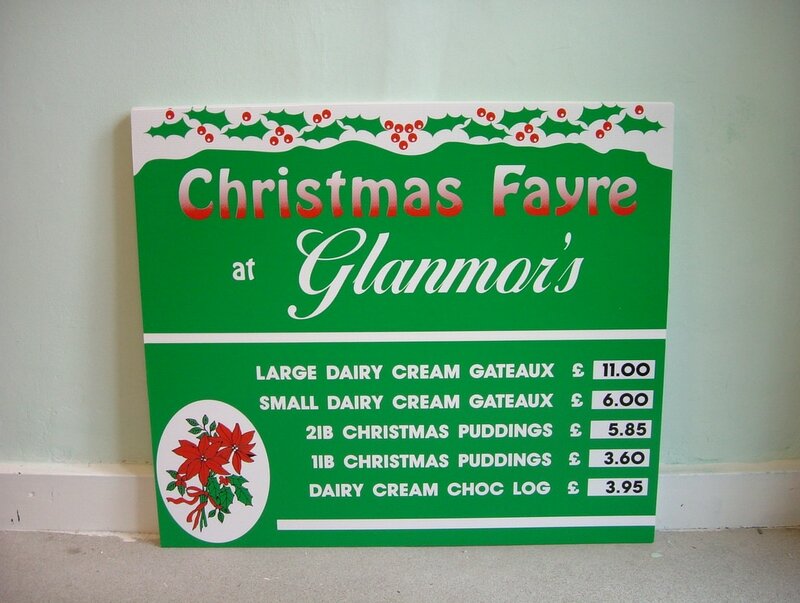 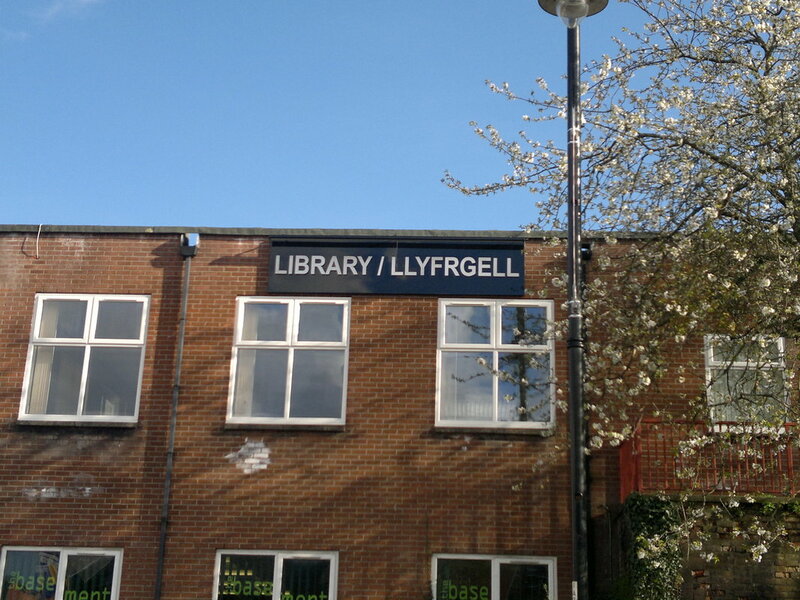 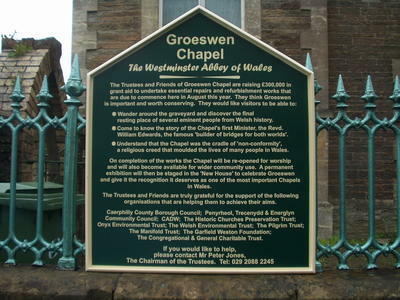 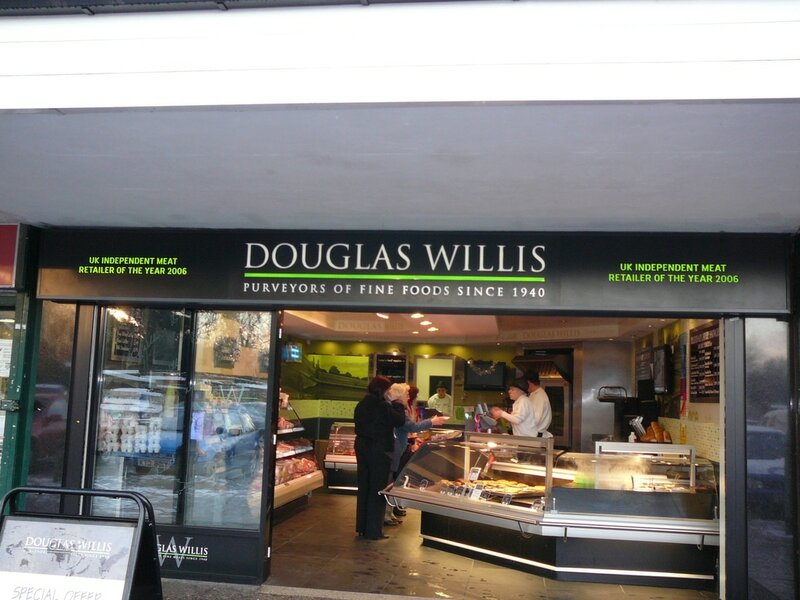 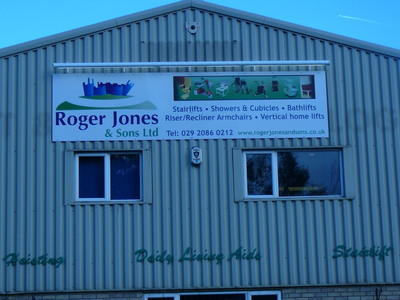 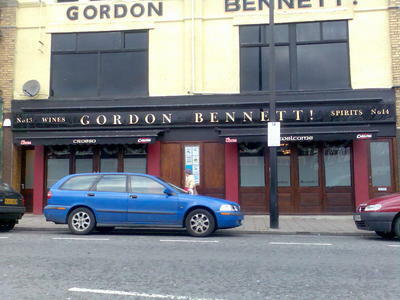 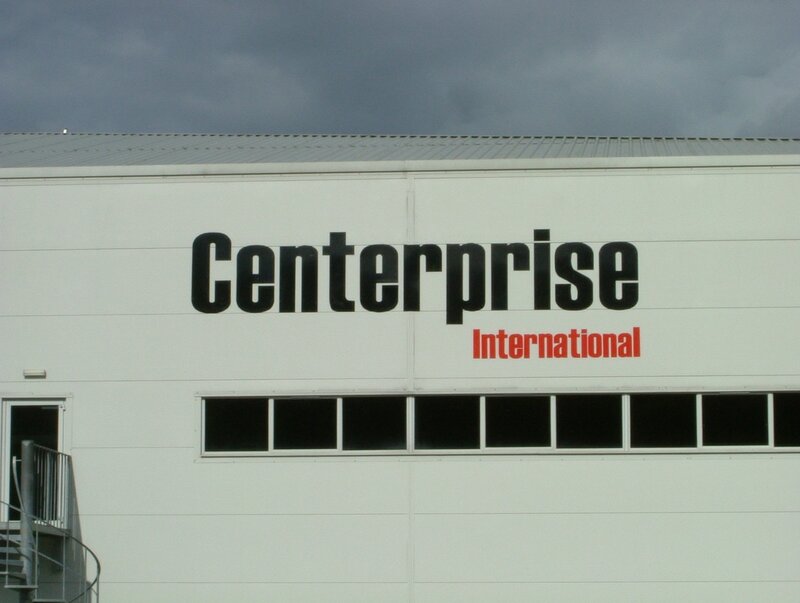 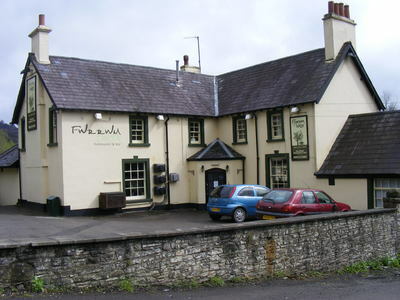 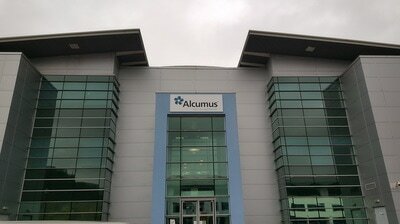 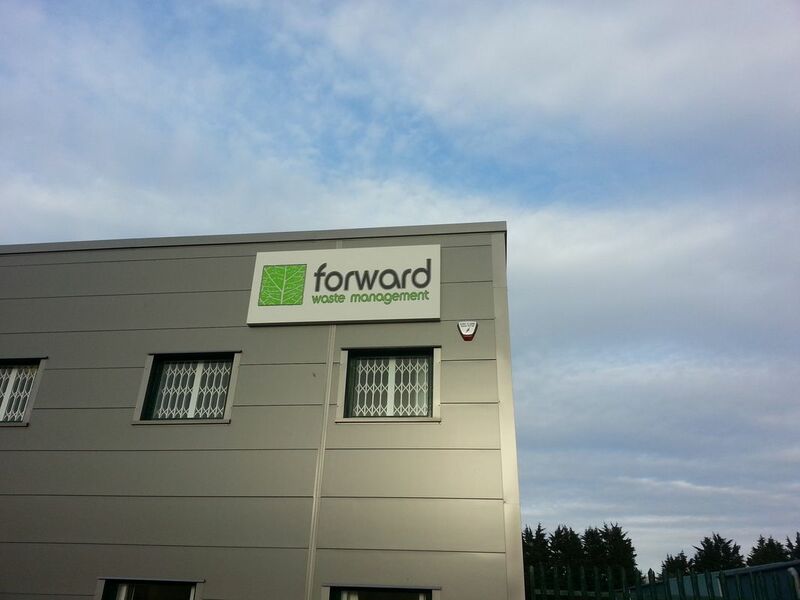 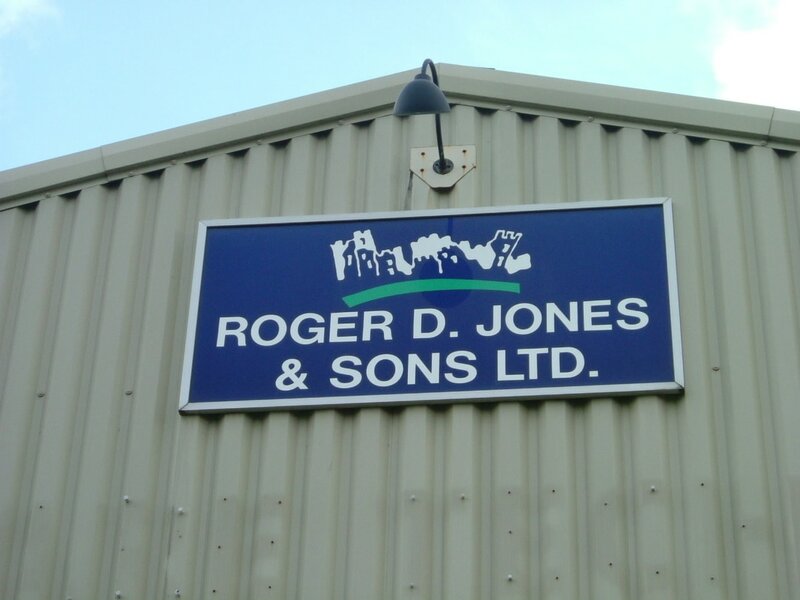 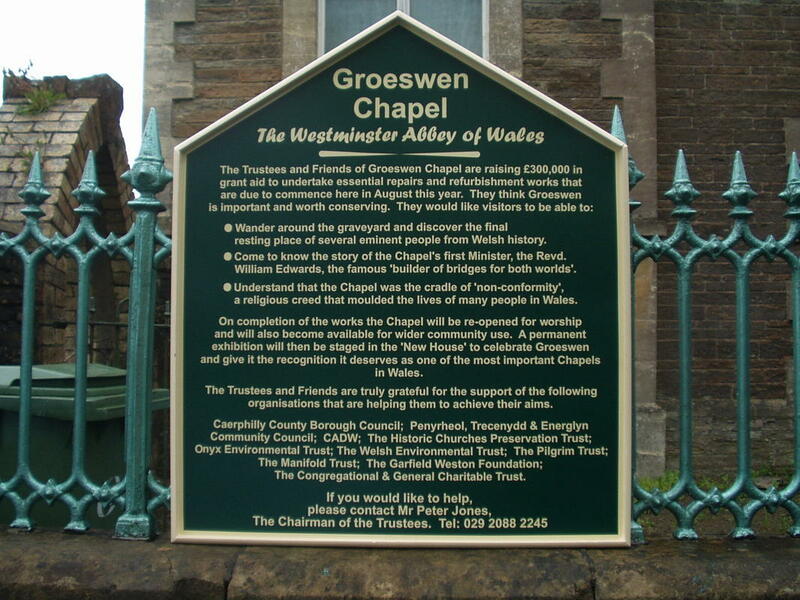 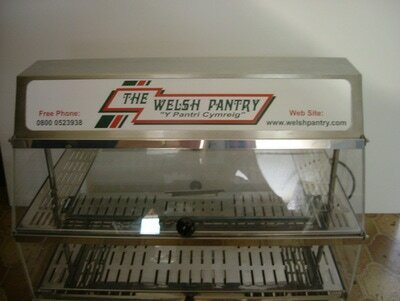 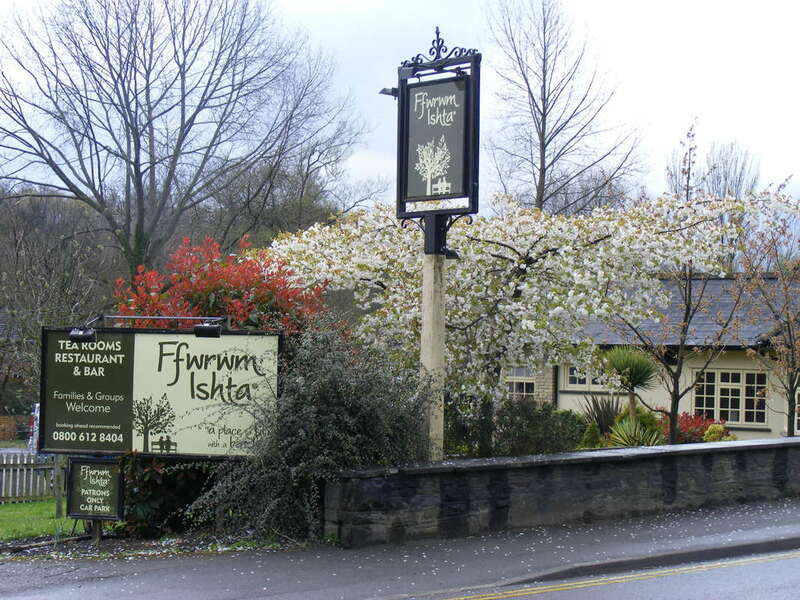 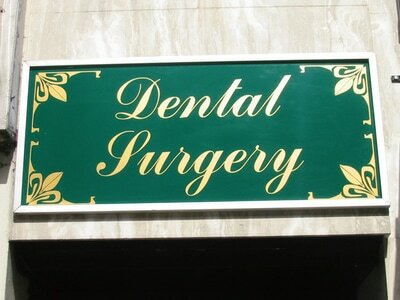 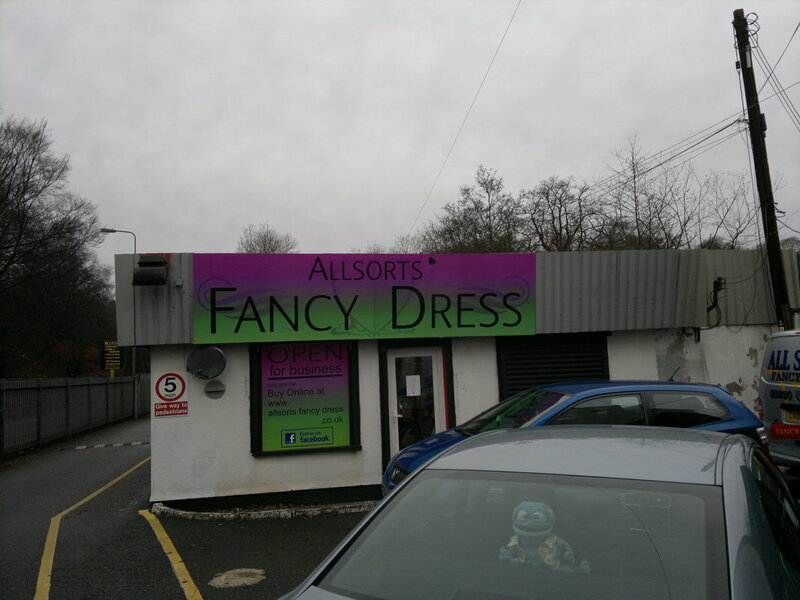 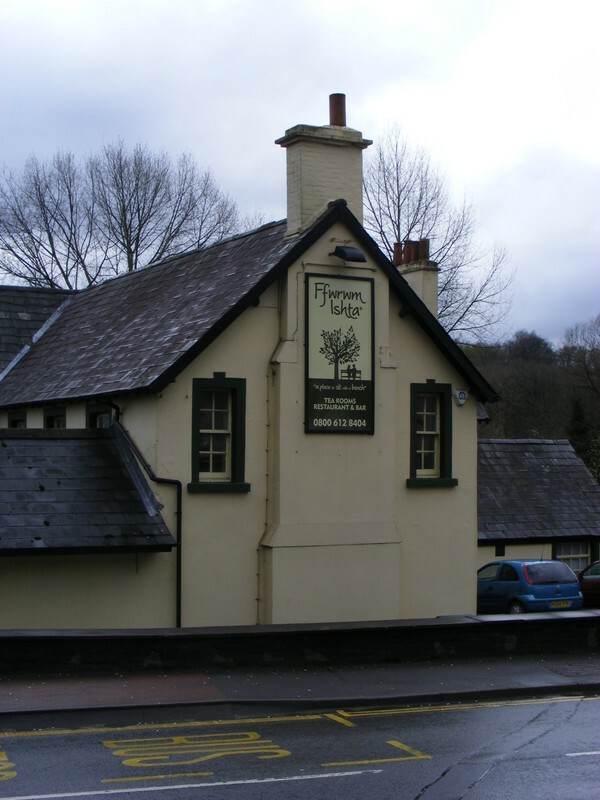 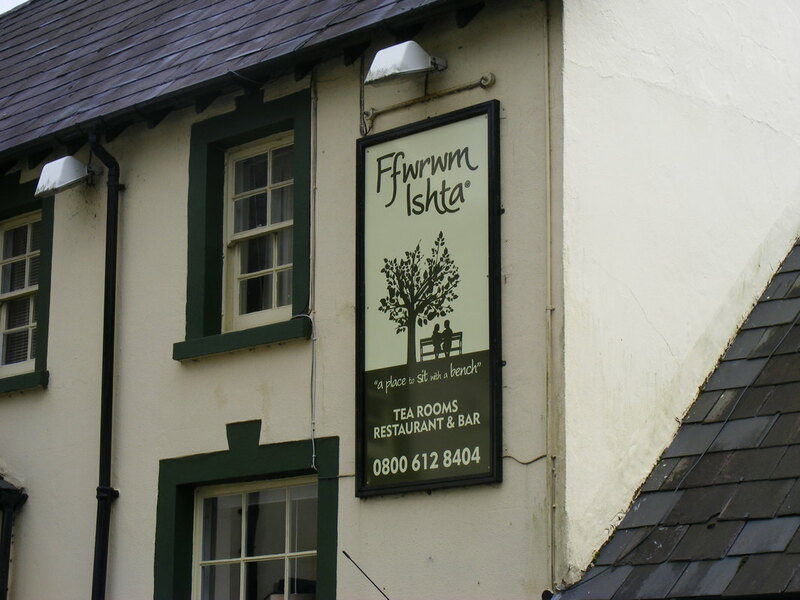 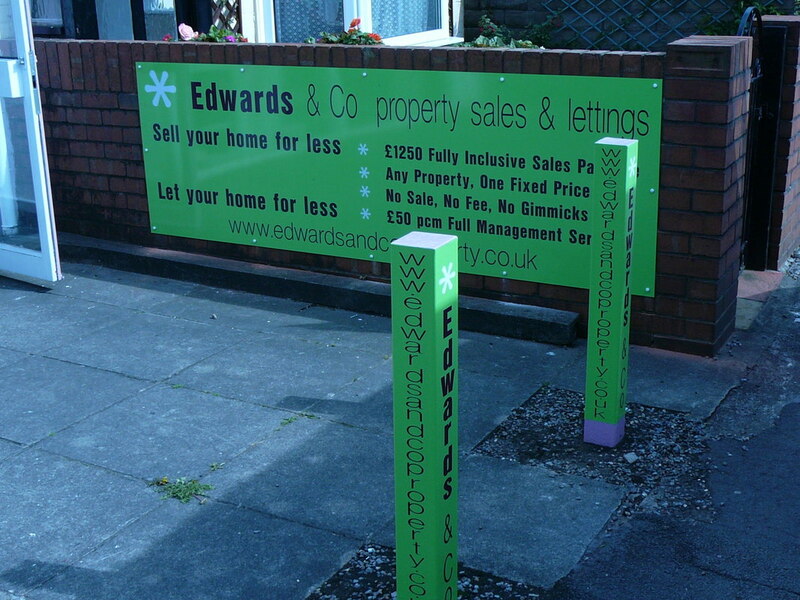 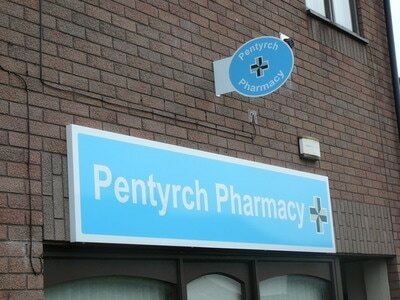 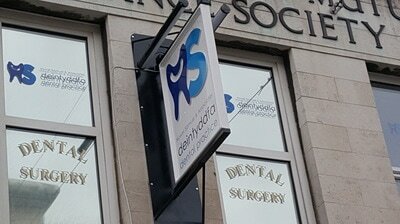 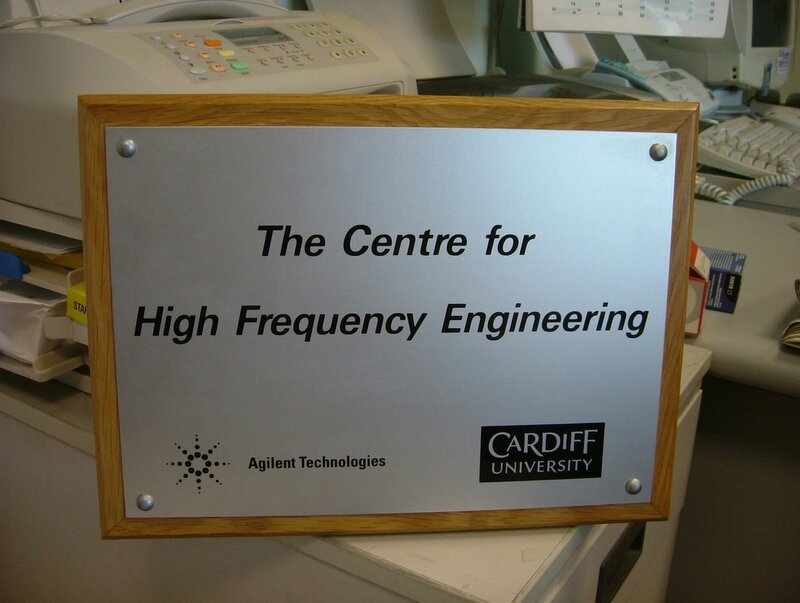 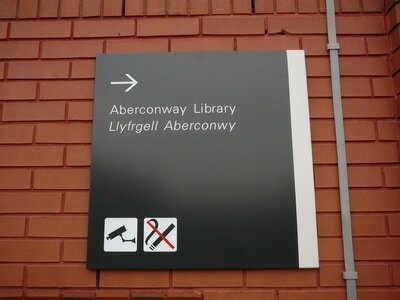 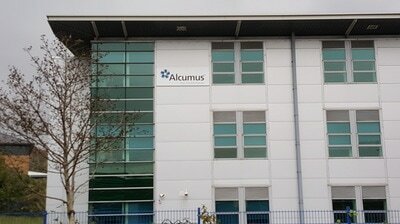 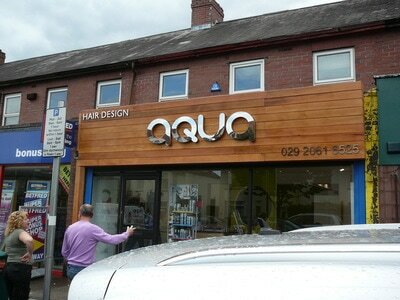 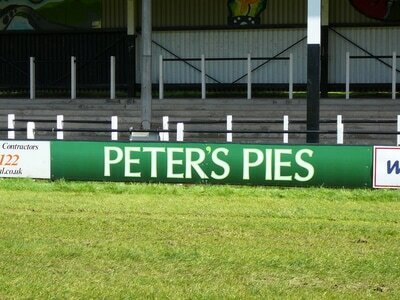 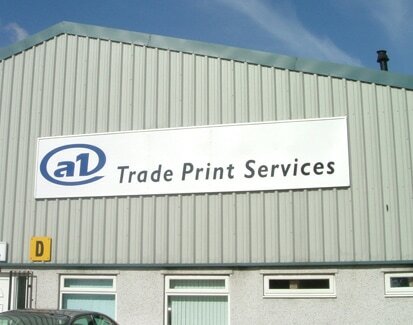 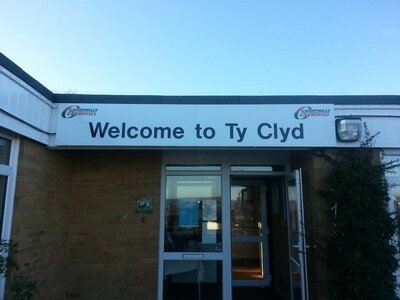 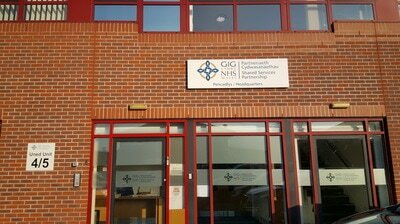 A Sign 4U specialises in Exterior Fascias and Signs throughout Cardiff, South Wales and the Southeast of England areas. 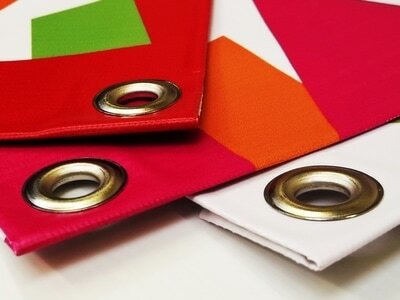 ​process from concept to completion. 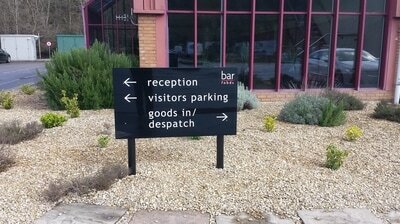 With the latest design, print, cutting and routing technology available almost no sign is impossible for us to manufacture. 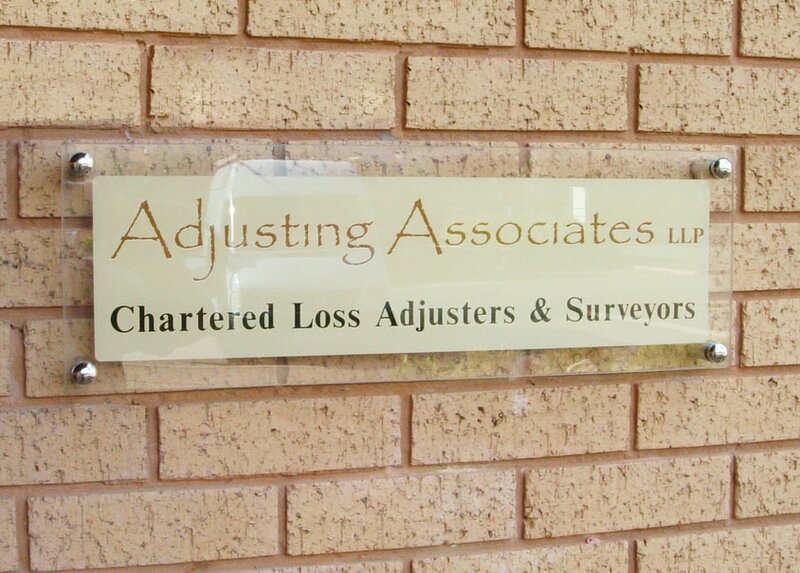 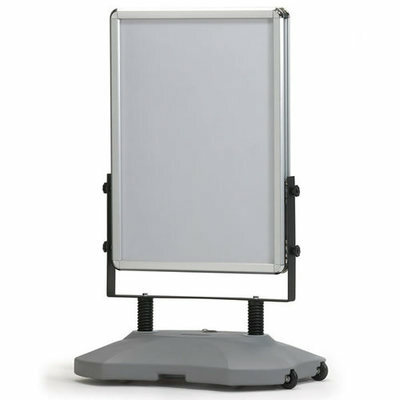 ​What's more is that we are one of very few sign companies in the area who provide experienced and skilled fitting services. 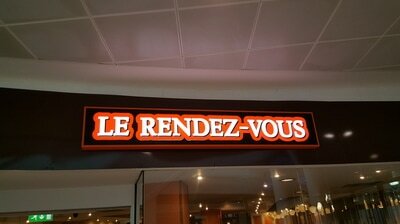 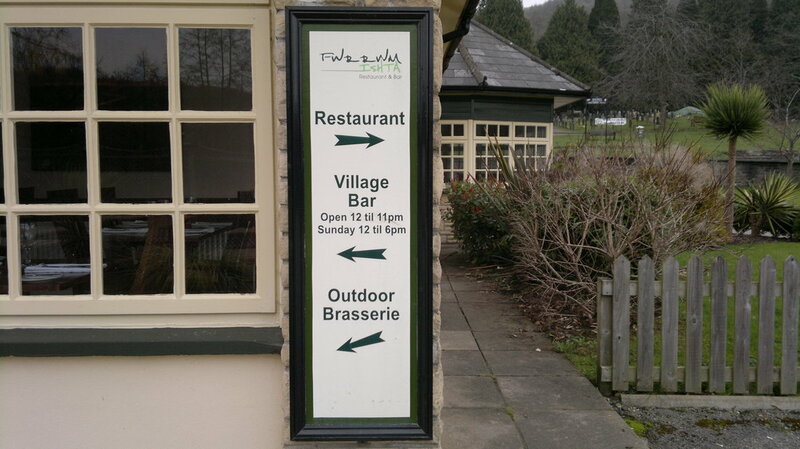 A Sign 4U is able to fit signage ordered directly with ourselves or to trade, on behalf of our counterparts based locally or in the UK. 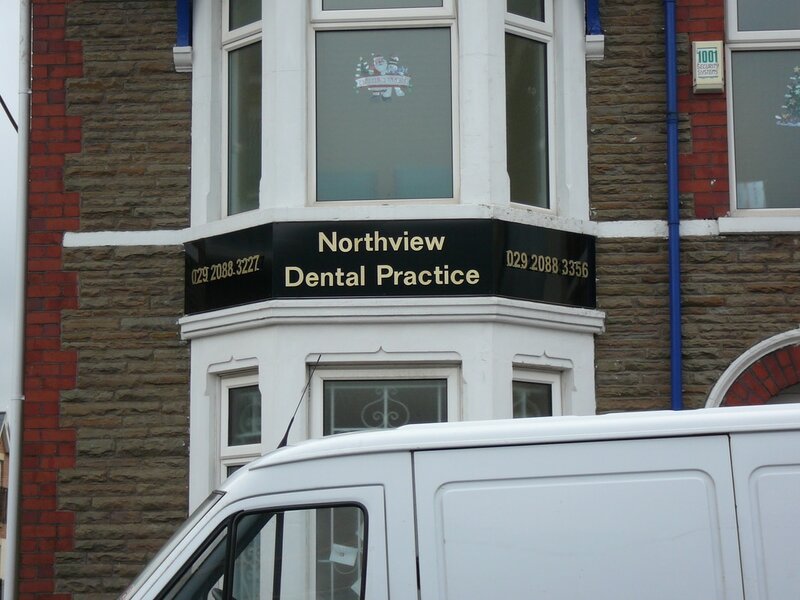 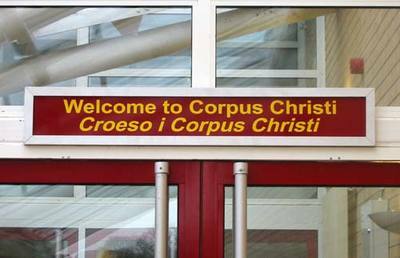 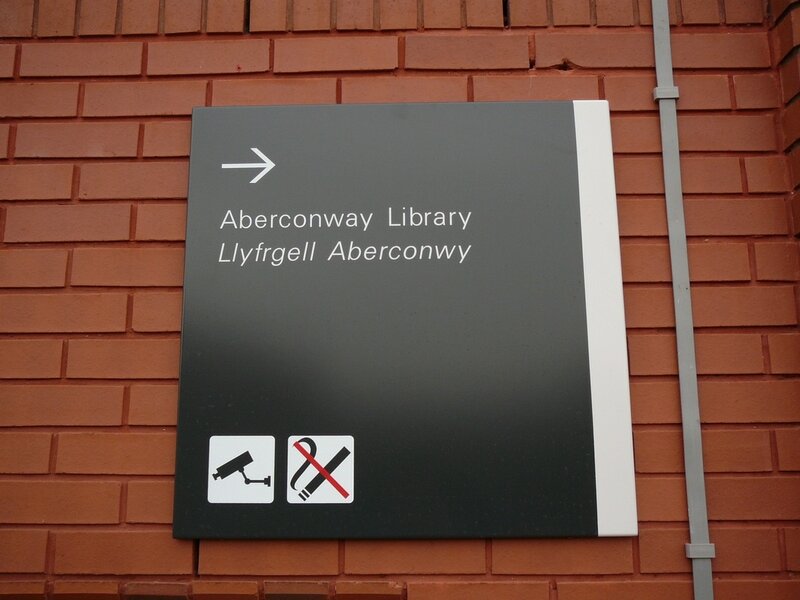 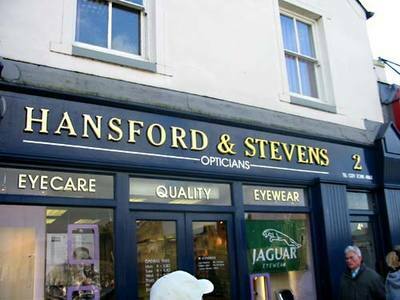 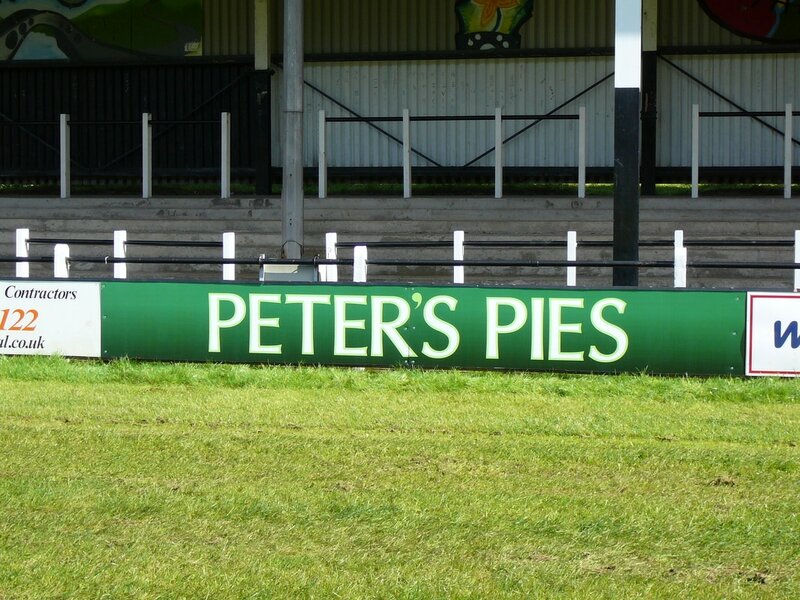 We can arrange installations for any type of signage and window graphics in South Wales, the Southwest and further a field. 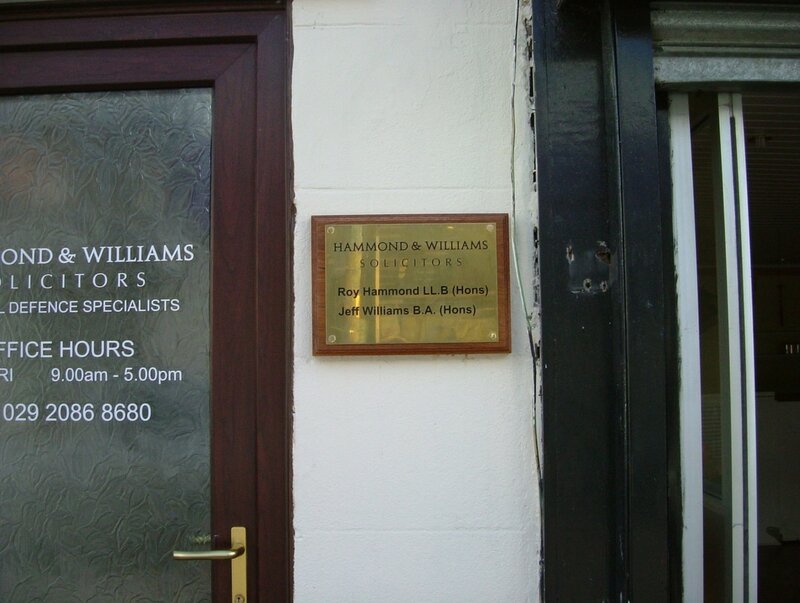 Our fitters are trained operatives and fully insured, with over 30-years experience. 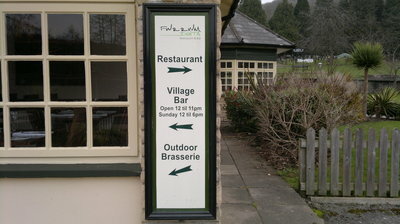 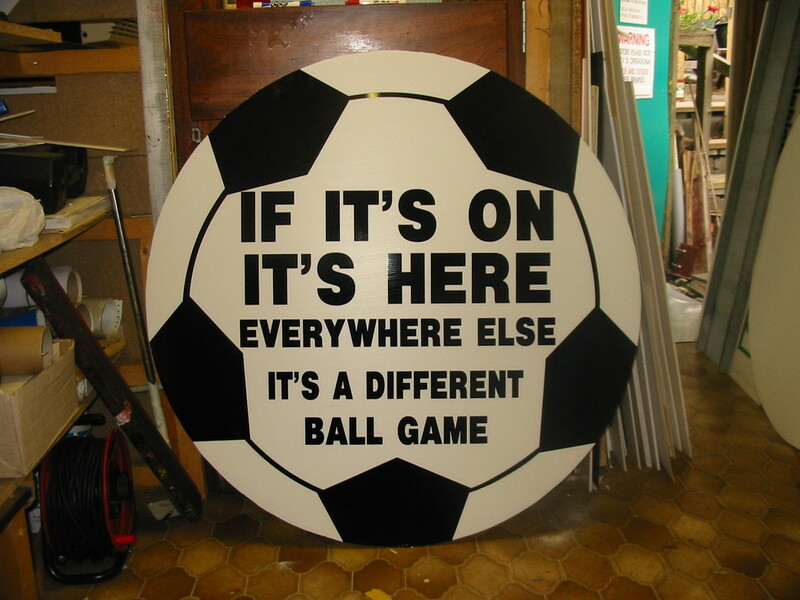 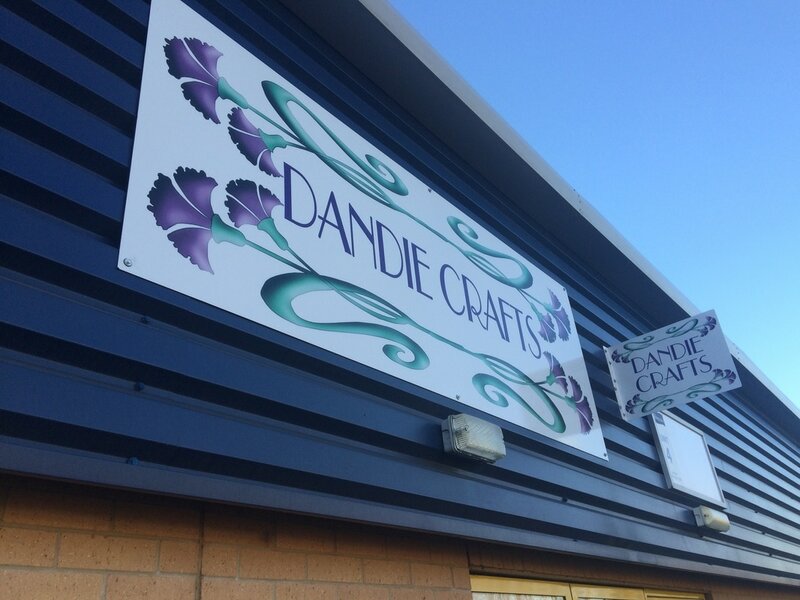 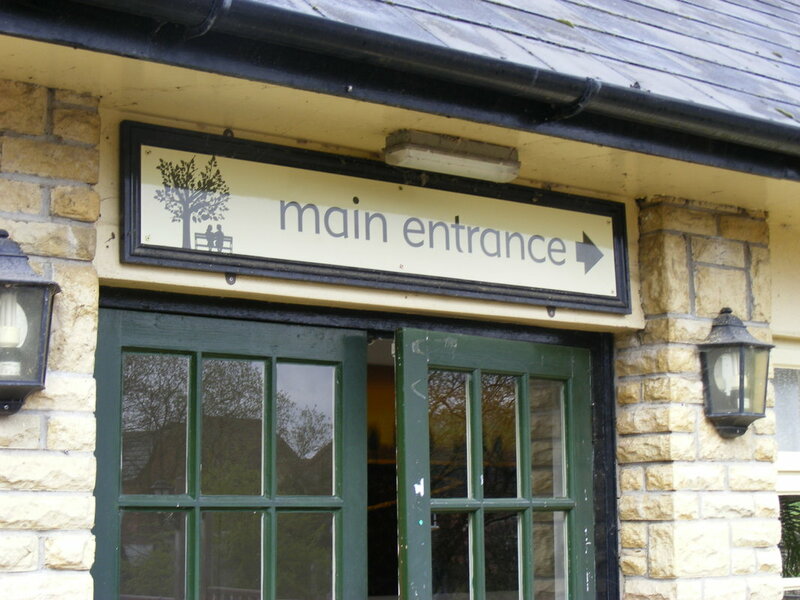 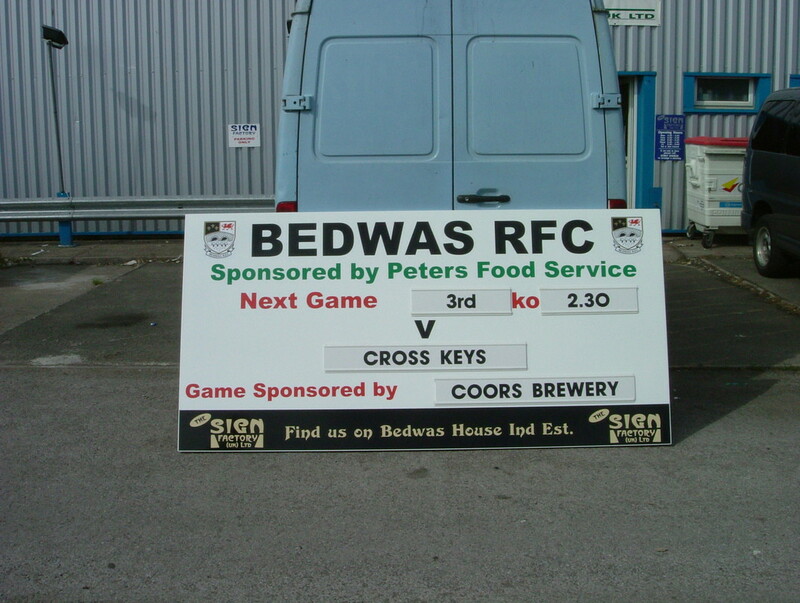 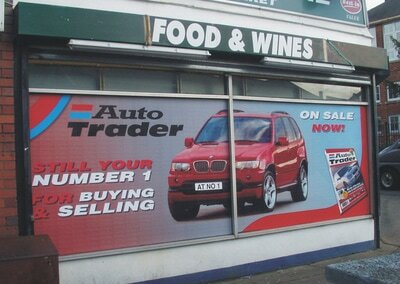 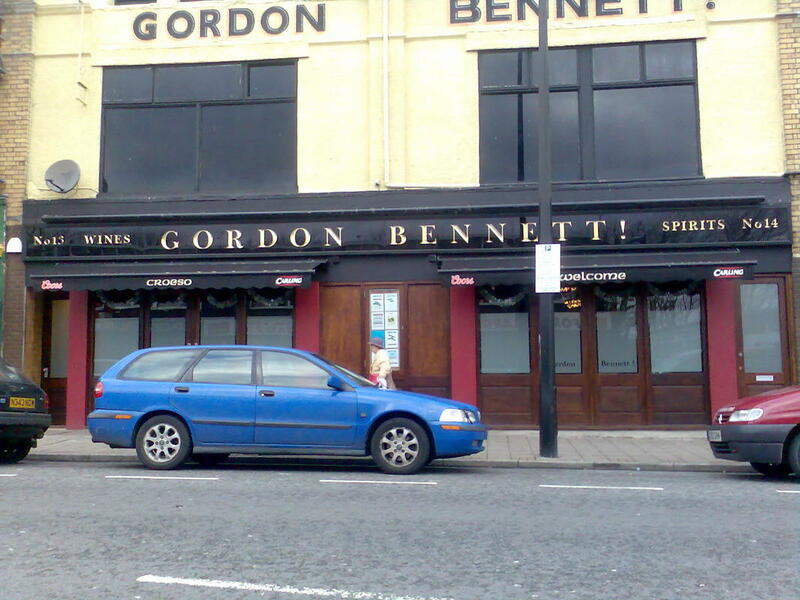 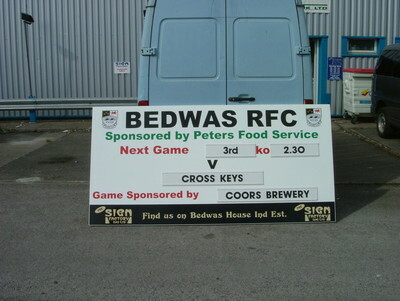 NEED EXTERIOR SIGNAGE... get in touch!